Farm workers plant, nurture and harvest the food that we all consume – no work is more important. And yet, farm workers have long been some of Canada’s most exploited and vulnerable workers. Dangerous work, minimal pay, long hours, jobs of short duration, inadequate housing and living conditions, poor sanitation, substandard transportation options, restricted access to health care services, to name a few – have been standard conditions for those who work in the fields. The fact that many farm workers are recent immigrants or temporary foreign workers with language barriers only serves to compound the disadvantages. Today, farm work is one of the most dangerous occupations in Canada. One study estimates that 120 deaths and 1,200 injuries requiring hospitalization occur on Canadian farms each year. Two farm workers died in B.C. in 2012. The Workers’ Compensation Board of BC reported that 981 compensation claims were first paid for injury benefits in 2012 and a total of 33,262 days were lost in agriculture due to workplace injuries. The Golden Tree Monument will remain in the community as a symbol for all Canadians that all working people are entitled to safe working conditions. The Agriculture industry ranks as having the 3rd most dangerous occupations. This Monument will act as a reminder that safety education and training should come first. It is truly an honor to be commissioned to design and create this important monument dedicated to the Farmworkers of Canada. Our goal is to build a unique, world-class work of art that honors the people it represents. With its multiple layers of meaning and symbolism, we hope that the Golden Tree will inspire the viewer and beautify its surroundings. 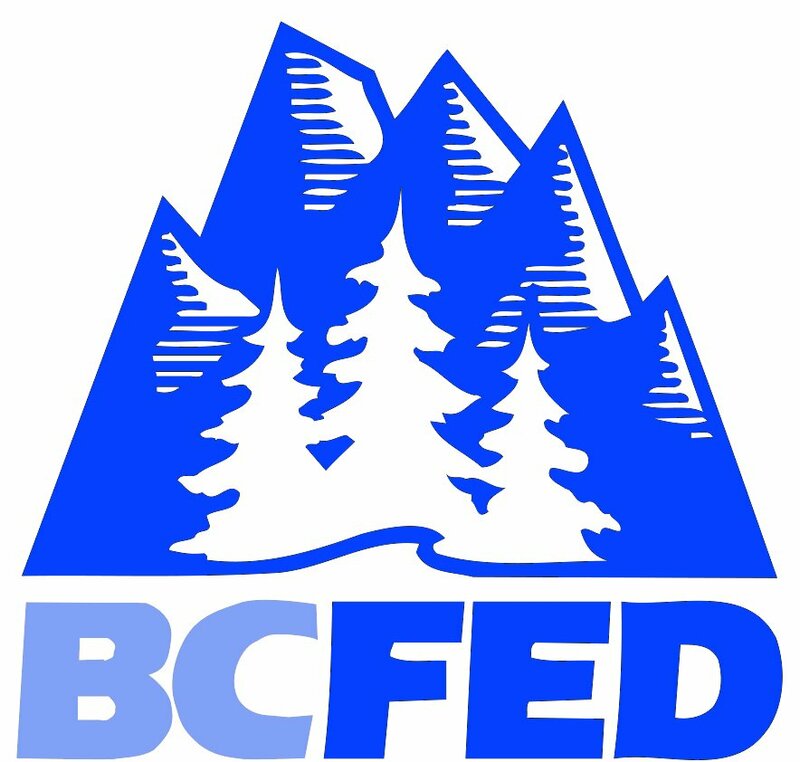 Thank you to the families and to the BCFed for their dedication and commitment to working for health and safety improvements benefitting all workers in memory of their lost loved ones. A truly remarkable story.